This year, the program is our largest ever, consisting of nearly 50,000 hotels, including 684 chains and thousands of independent properties. 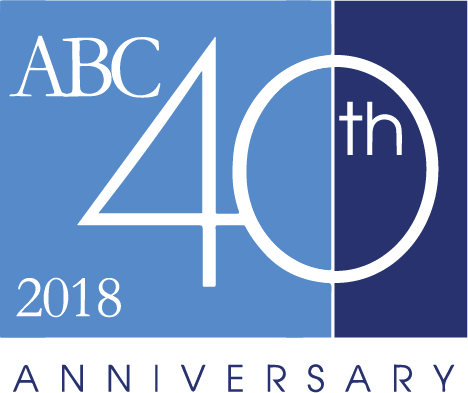 What hasn’t changed over 40 years is that the ABC Premier Hotel Program remains the industry leader and is at the heart of what we do. Order print copies, view a digital edition, or download a PDF by clicking below.